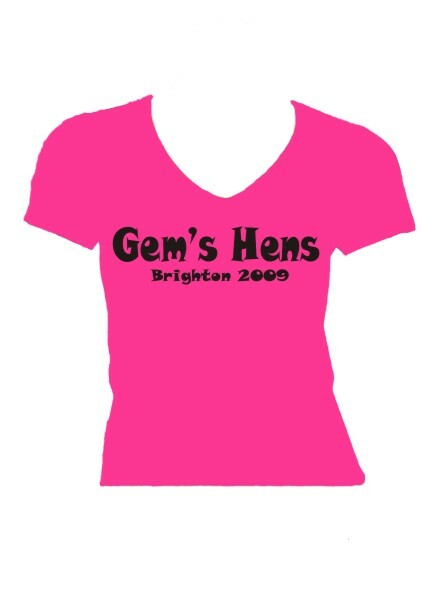 Personalised Printed Hen Party/Weekend Hens T-shirt. Available in 4 sizes. 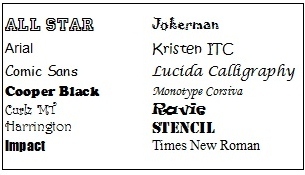 Personalise with your ideas e.g. Gems Hens. Perfect for Hen Parties! The t-shirt is available in 3 colours, Fushia Pink, Black and White. The fashion prints available are Glitter, Sparkle and Foil and the colours can be chosen from the drop-down list.